3.Safety technologies are designed to assist the driver, but should not be used as a substitute for safe driving practices. 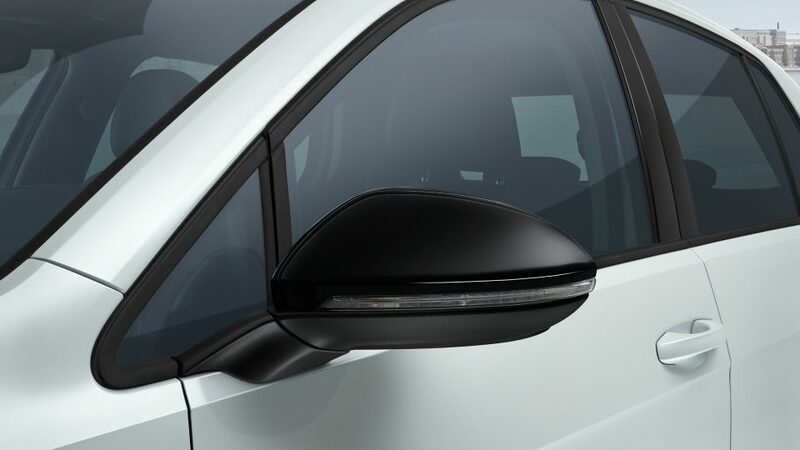 Using sensors, this genius feature informs you with illuminated symbols on each of your side mirrors when there’s a vehicle in your blind spot. 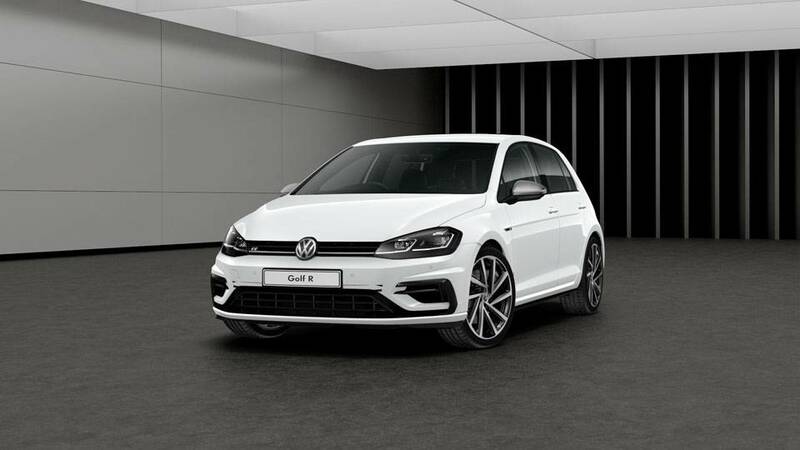 The Golf R’s celebrated 2.0L turbocharged power plant pumps out 213kW of power at 5400 rpm, delivery a peak of torque of 380Nm from only 1850rpm. 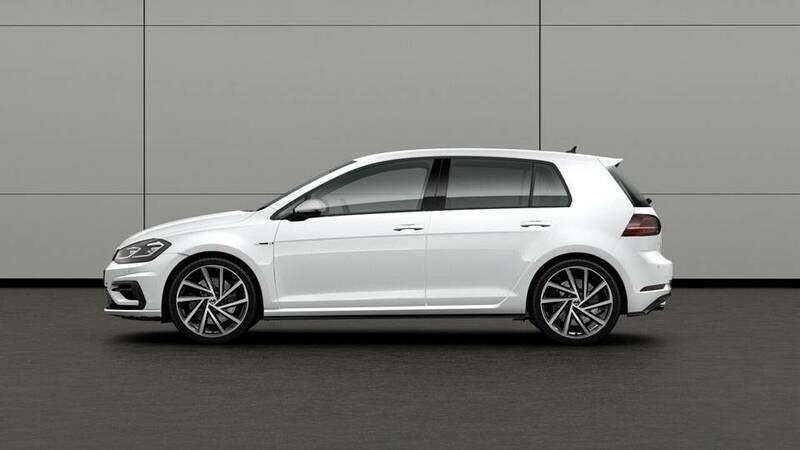 The Golf R has a sharp design and colour range, for extra head-turning ability. 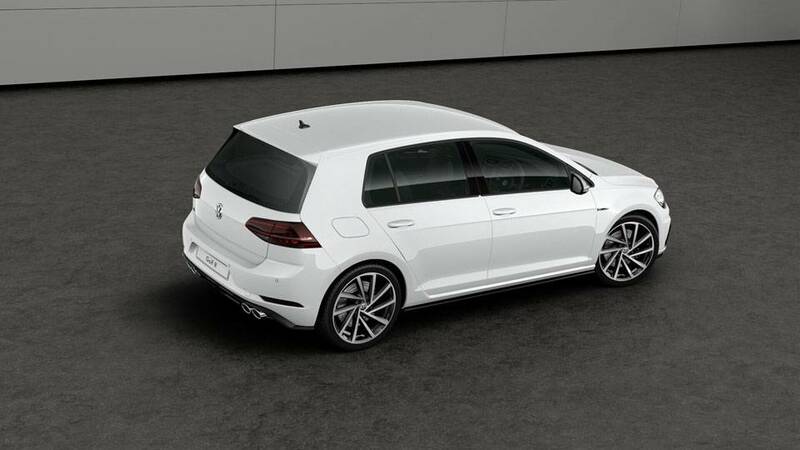 Sleek designs across the front bumper, lower air intake and guard panels, plus the bumper and diffuser at the rear. Premium LED lights are featured front and back with dynamic indicators on the rear. 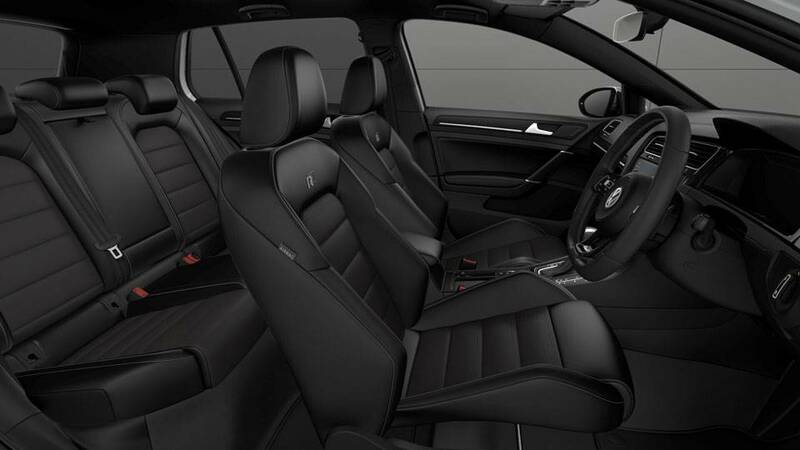 1.Leather appointed seats have a combination of genuine and artificial leather, but are not wholly leather. 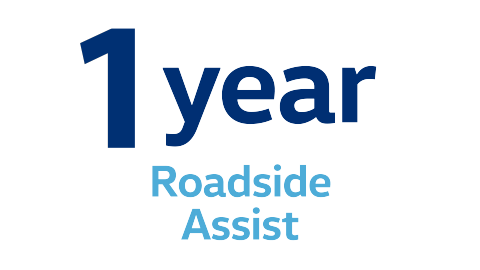 Every vehicle needs to be regularly serviced. 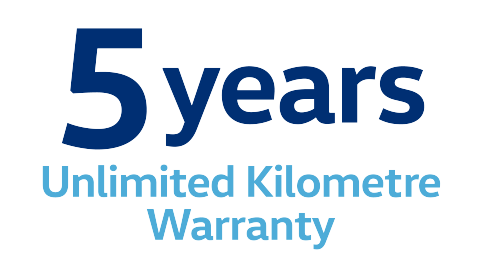 It’s the definition of ‘regular’ that differs between us and our competition. 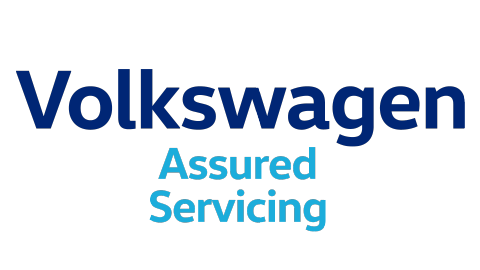 Where other cars manufacturers require for twice-yearly services, a Volkswagen only needs servicing once a year. An exhaust that"ll send shivers down your spine. 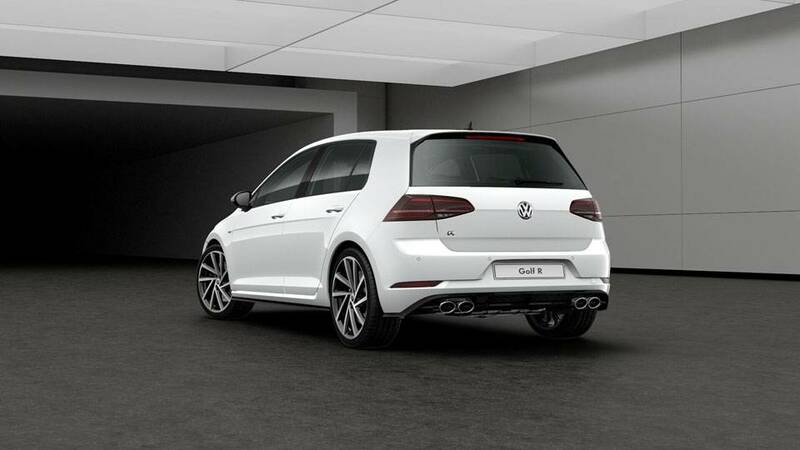 The titanium AkrapoviÄ exhaust not only reduces weight, but it gives the Golf R a raw, unmistakable sound. One that delivers pure racing emotion and fantastic feedback at high revs but cuts out the unwanted drone so it’s suitable for everyday use. Quick off the mark. Quicker to stop. 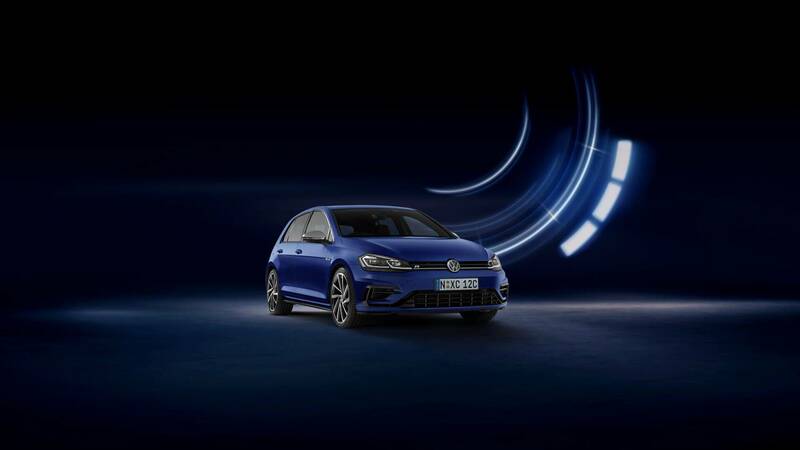 The Special Edition Golf R is fitted with a performance brake system that really comes to life under sporty driving conditions. Weighing in at 2kg less, this lightweight system increases high performance stability and improves responsiveness. Paying attention to the little details can make a big impact. 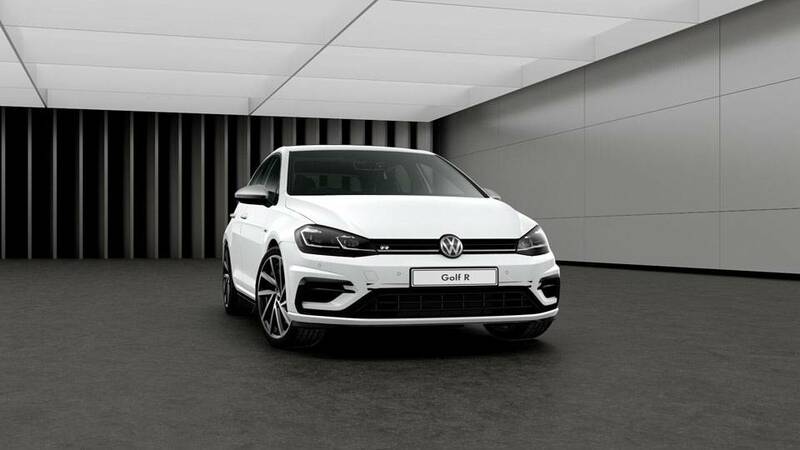 Which is why the Golf R is styled with gloss black door mirrors, a subtle tailgate badge, heated front seats and Vienna leather appointed upholstery. Killer looks meets high performance. 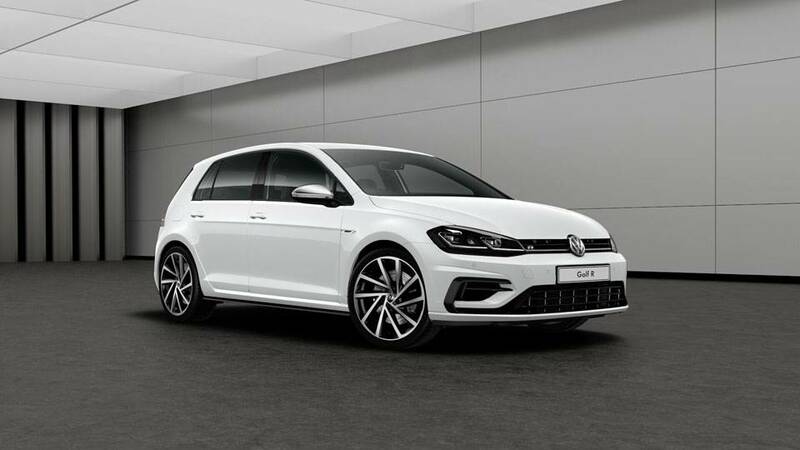 The Golf R’s gloss black 19” Pretoria alloy wheels work seamlessly with the R Performance brake system to reduce unsprung weight, enhancing responsiveness and handling. 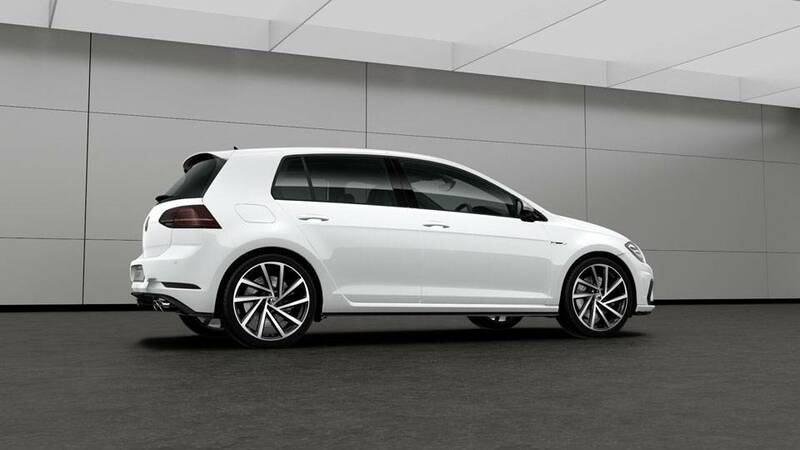 To match its new advanced performance upgrades, the Golf R has an abundance of advanced tech features. 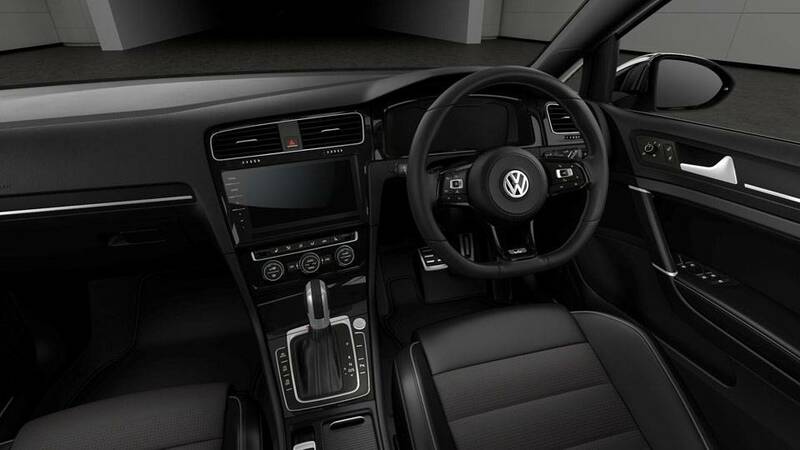 Driver Assistance features include: Adaptive Cruise Control, Lane Assist with Adaptive Lane Guidance, Traffic Jam Assist and Blind Spot Monitor. Combined with experience features, including: a Dynaudio Excite premium audio system, Active Info Display, Touch screen infotainment, and App Connect for your smart phone. 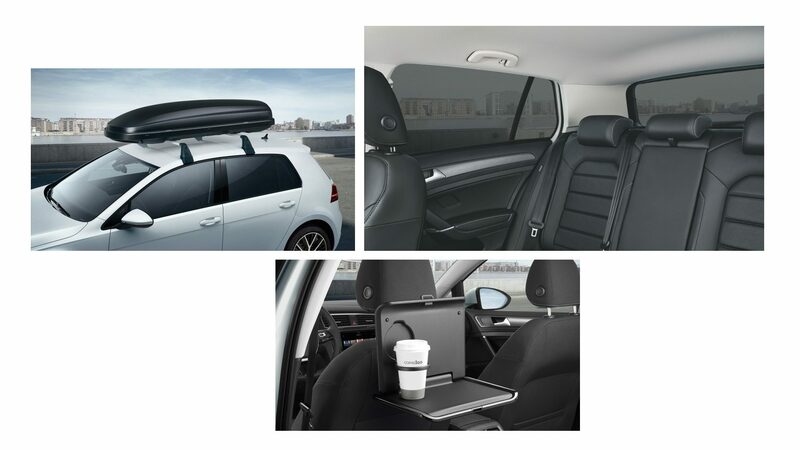 Personalise your Golf Wagon with our range of Volkswagen genuine parts and accessories. 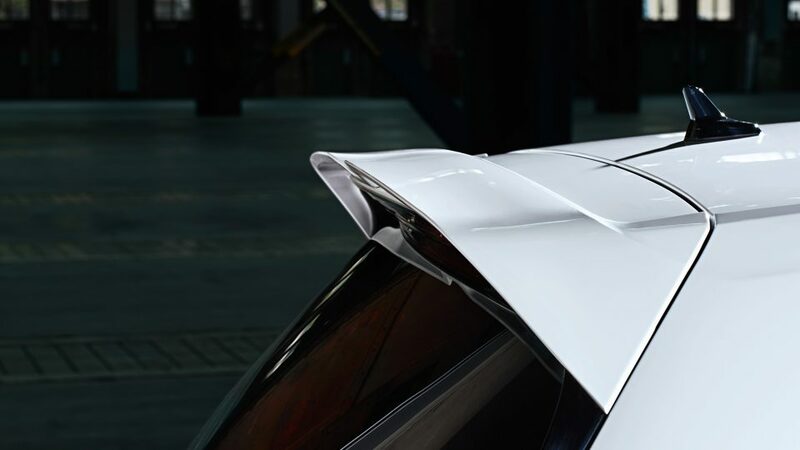 Accentuating the contemporary design, the roof edge spoiler seamlessly adds the feeling of motion and fluidity to the vehicle’s athletic and sporty lines. 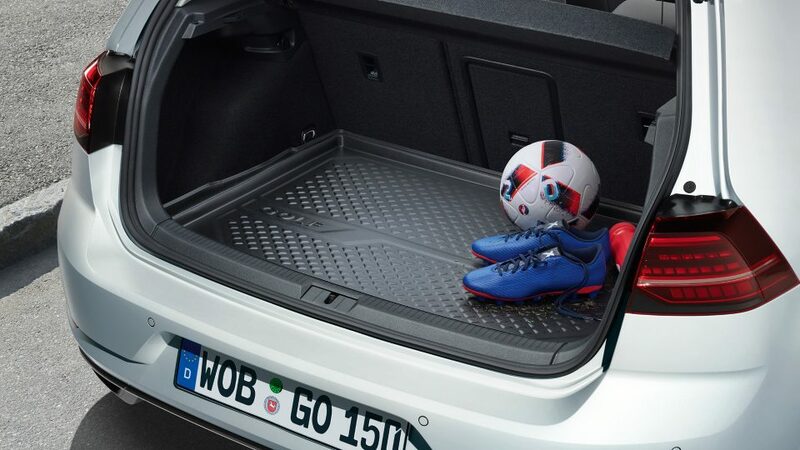 Only for Golf. 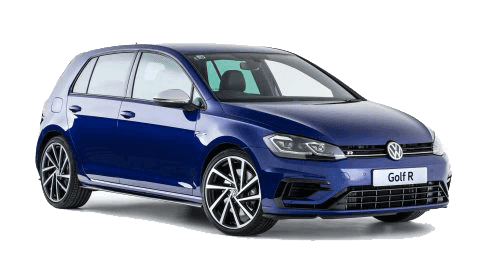 Take a closer look at the information for the Volkswagen Golf R.
Please note that Metallic and Pearl Effect paint are optional at extra cost. Please contact us for further information on colours and upholstery combinations.